Is there anything that makes you feel as tiny as the ocean and an endless open sky do? When you’re at open sea, and the waves and sky stretch as far as the eye can see, you realize just how beautifully small your place in the universe is. It gives you the desire to travel and see this beautiful world. And this goes beyond physically being in a new place on the globe; it extends beyond to the experiences and adventures that new places hold. If you know me or can tell from my blog and Instagram, you know I have a serious case of wanderlust. And looking back on the way I was raised, this is inherently due to the many cruises my parents took me on when I was growing up. From high school to post-college, my family and I have gone on seven different cruises. Royal Caribbean, voted Best Cruise Line for fifteen years in a row (!! ), transforms an ordinary vacation into lifelong extraordinary memories. I have so many fond memories of seeing the shoreline shrink as our ship embarks, feeling the freedom to simply relax while at sea, and being immersed in new cultures at each location. And of course, there are so many fond memories of bonding with family, meeting new people, and trying new experiences. You see, a lot of these cruises we planned with our family in Chicago, or our family in Singapore- family I rarely got to see. That definitely made for great bonding time. Sharing meals, hanging out poolside, rock climbing, watching enchanting shows at night, all with family- these things stay with you even after you get off of the ship. This bonding time is not limited to just family- I remember one trip in particular, where we got on the ship and saw people signing (using American Sign Language). My sister and I immediately took note. When we got to the upper deck, we saw another family signing. And then another. Turns out there was a deaf convention of sorts going on, which was beyond spectacular for my parents, who are deaf! My parents made so many friends that trip, and it just goes to show how cruises have a unique way of bringing people together. Thanks to social media, I still keep in touch with friends I’ve made on all of my travels. These connections made last a lifetime if you let them take root. Beyond connecting with family and connecting with people, all of the cruises I went on connected me with the world. Each experience and memory made at each location has forged an unexpected bond with this world of ours. Exploring new cities and learning why they work the way they do, tasting the essence of what makes a city what it is, and really feeling those vibes- these things don’t leave you after you’ve left. They stay with you and become a part of who you are, how you think. And how beautiful those experiences are. Whether its petting stingrays, sharing an authentic meal, or interacting with the locals. When you go beyond the tourist traps and get immersed in the culture- it becomes authentic. 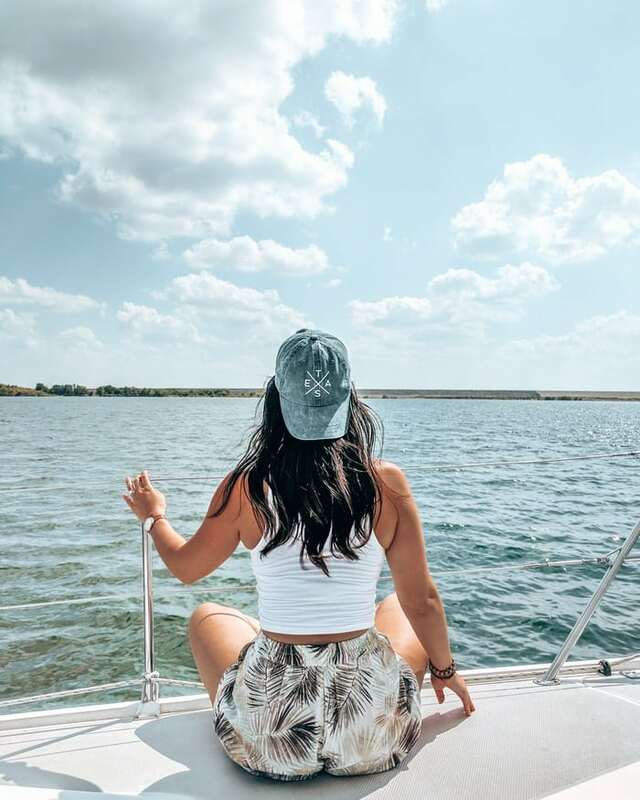 Cruising to me means that you can be on a gigantic ship, yet feel the magical sensation of feeling small, and know that there is so much to learn and experience outside of your hometown. And that’s the great thing about Royal Caribbean… they provide new experiences that make your life richer. Through its 250 destinations around the world, Royal Caribbean encourages a lifetime of travel. It’s a company that has helped shape my mind by sharing the very souls of new cities with me. It’s not even new cities that change you, but your very own. Through all of my travels, it dawned on me that these places I was falling in love with, though new to me, were “everyday” to the locals. We are all locals somewhere. And our somewhere can be an exciting and exotic adventure to others. There is adventure and beauty in the everyday if you look for it. So if you’re limited by vacation days or budgets, don’t lose your wanderlust. Hopefully you can now understand why I’ve been bitten by the wanderlust bug. It has translated into me booking travel with every vacation day I have, exploring countries where I’ve never been before. 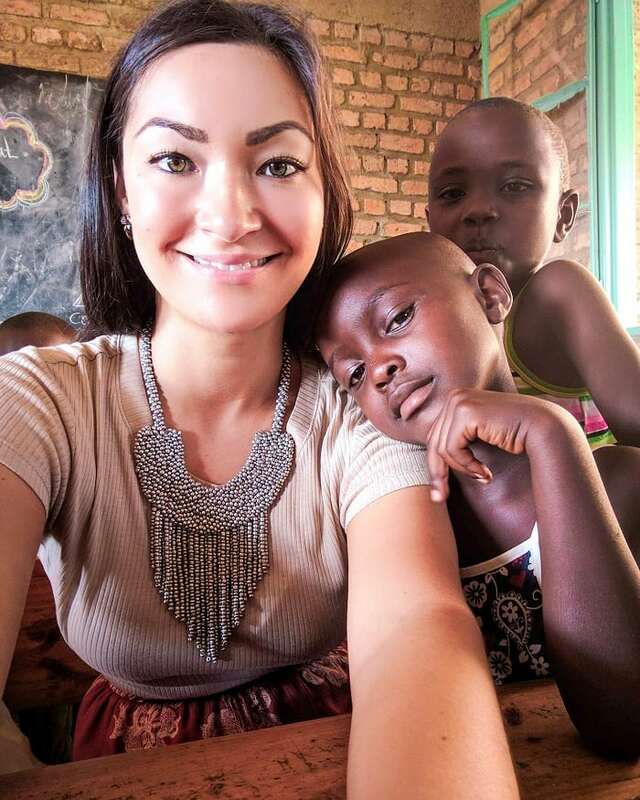 This past summer we went to Rwanda, where the beauty of it’s people and land captivated us. We actually sponsor a little 8-year-old girl in Rwanda, named Sonia, and got to spend time with her! Sharing the connection we made when we met in person has transformed our relationship as more than just pen-pals. 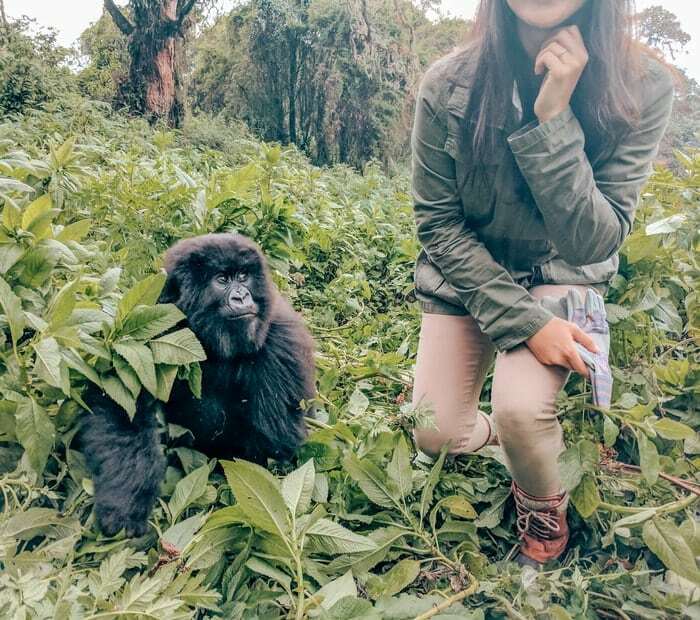 We went gorilla trekking, which you can only do Rwanda, Uganda, or the Congo. It was truly a once-in-a-lifetime experience. 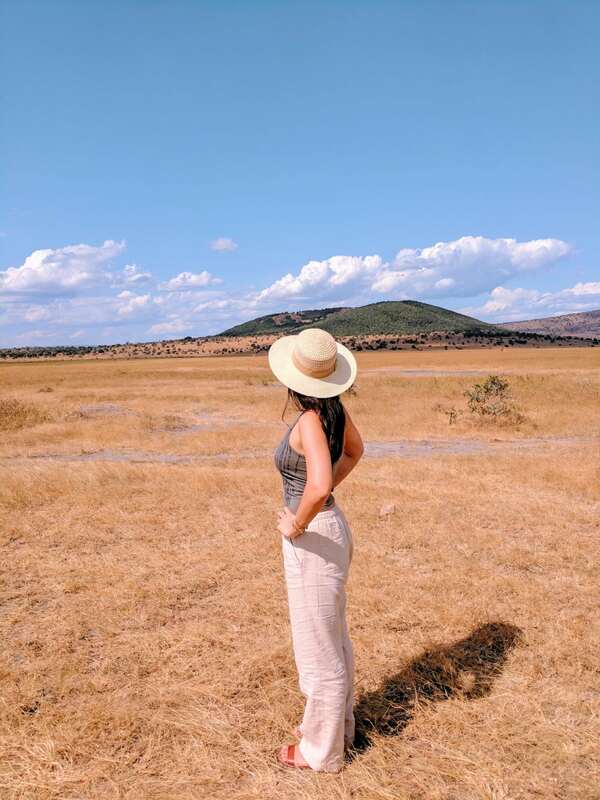 A safari through Rwanda’s Akagera National Park opened our eyes to the beauty of this country that is half a world away. When you’re in the middle of a jungle, with sunlight streaming through the canopy of trees, and after trekking for hours finally see a silverback gorilla in its natural habitat a few yards away… it takes your breath away. When you’re in a vast African savanna with giraffes and wildebeest and zebras and elephants in view, yet are enveloped in complete silence… it takes your breath away. When you’re in the land of a thousand hills and you finally meet the precious girl who through her sweet letters already has a portion of your heart… it takes your breath away. The world is an everlasting wonderland with millions of breathtaking moments waiting to welcome you. Stay tuned as I try to explore it all that I can! P.S. If you’re in Texas like me- drive down to Galveston and hop on board Royal Caribbean’s Liberty of the Seas! See firsthand what I’m talking about- discover it for yourself!